It all began one evening on the Red Sea when I met my partner, Sarah, who just so happened to be touring with a group that I was leading. After a wedding in Cairo and lots of celebrating the rest, as they say, is history. So in 2011, fate led me to the UK. 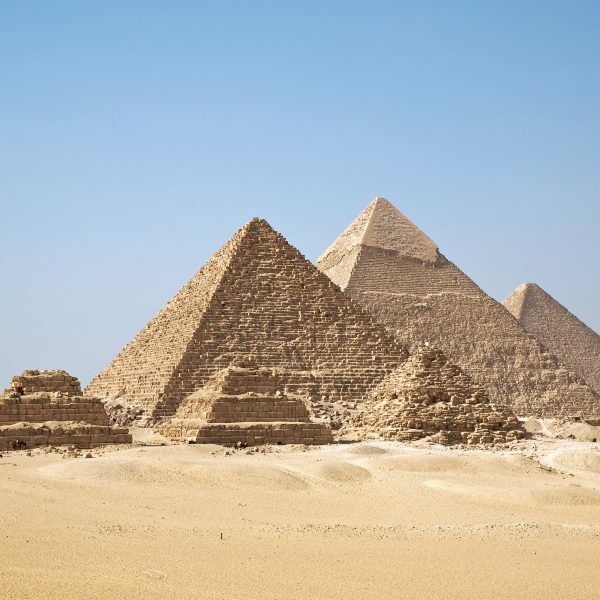 After the dust had settled and I had adjusted to a somewhat cooler climate, my thoughts turned towards my passion and place of birth – Egypt. I wanted to be able to provide people with an affordable way of experiencing the wonderful country that I am so fortunate to call home; to create an unforgettable experience with memories that will be treasured forever. And so, Timeless Tours began. 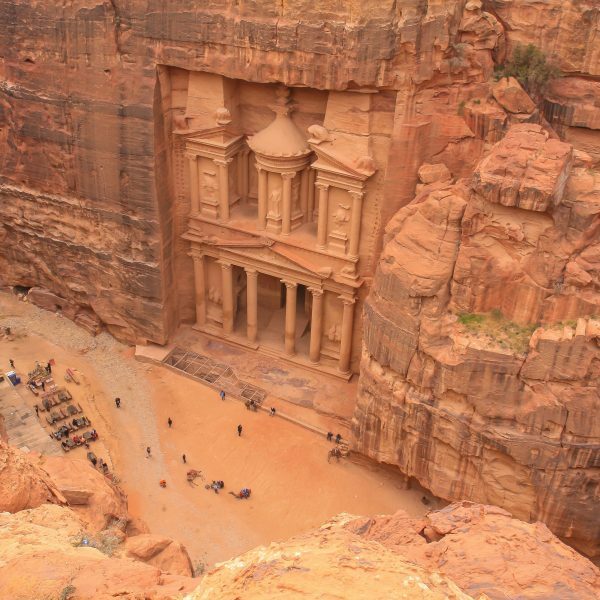 Since then we have served thousands of customers and have expanded our tours to include Morocco and Jordan. 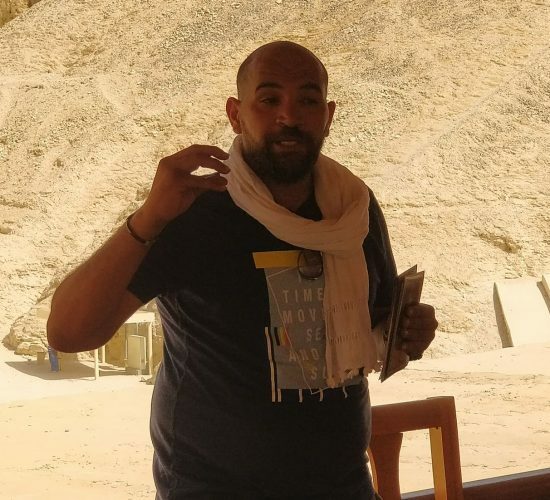 My local knowledge of Egypt and the Middle Eastern culture coupled with reliable, longstanding suppliers on the ground has enabled Timeless Tours to provide an authentic experience for travellers whilst offering the best value for money tours. We at Timeless Tours look forward to welcoming you. We feel it is important that you know who you travelling with – we would like to introduce you to the team. Graduated from the Faculty of Tourism in Egypt with a Bachelor’s Degree in Hotels & Tourism. 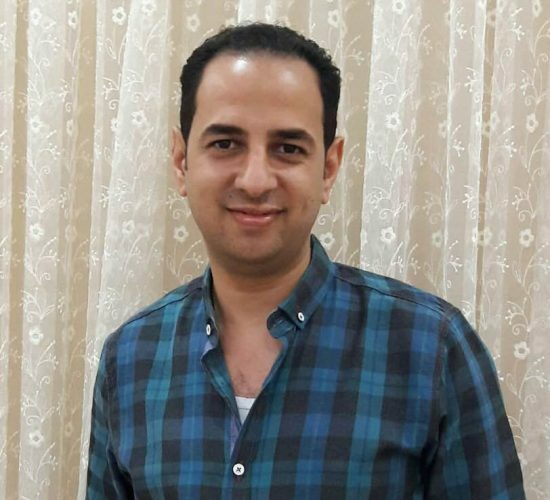 Hany has a great knowledge of his country, a passion for Egypt and its culture and is 100 % committed to customer satisfaction. Graduated from the Faculty of Commerce at Cairo University with a Bachelor’s Degree in Business. Armia works hard to make sure operations run as smoothly as possible to ensure our travellers have the best experience. 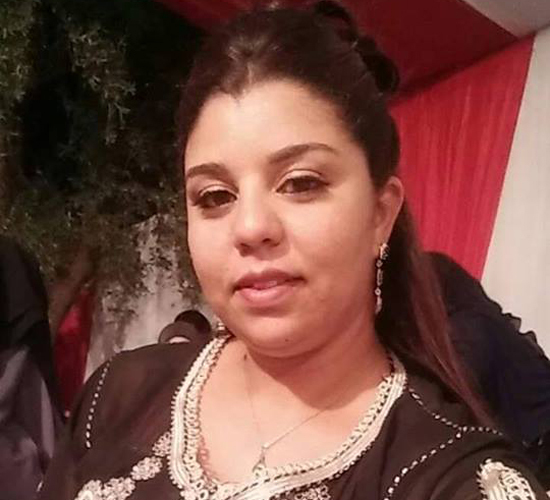 Graduated from the High Institute of Tourism & Hotels, Luxor with a Bachelor’s Degree in Hotels & Tourism. I have 10 years experience as a tour guide and enjoy travelling worldwide. I look forward to welcoming you to Egypt. 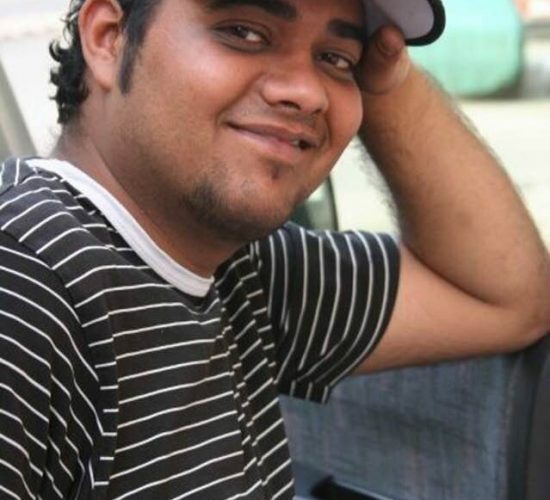 G’day everyone, I’m Ramez – a happy go lucky, fun loving guy. 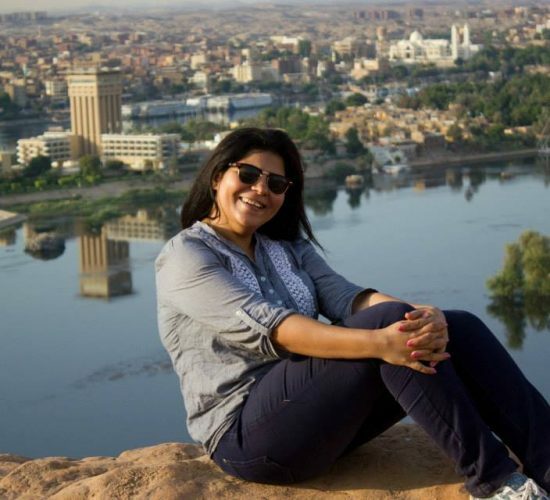 Having grown up in Aswan and now living in Giza has given me extensive experience of various regions of Egypt and great knowledge to share with travellers like you. 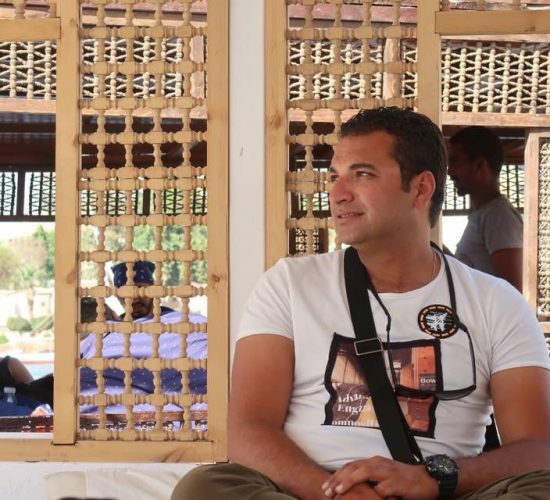 I graduated from the High Institute of Tourism & Hotels, Luxor with a Bachelor’s Degree in Hotels & Tourism and have been tour guiding for 9 years. The best bit about my job is teaching people about the rich history of Ancient Egypt. I enjoy swimming, diving, movies and of course, history. Looking forward to meeting you soon on a Timeless Tour – we’ll have a great time together! Hello everyone, I’m Mariam. I was born in the Nile Delta but grew up in Aswan, Upper Egypt. I graduated from the High Institute of Tourism & Hotels, 6th October City, Cairo with a Bachelor’s Degree in Hotels & Tourism. I have 11 years experience as a tour guide and tour coordinator. I love travelling and have visited several countries in Europe. I enjoy meeting new people from different places and love making friends from all over the world. My favourite site is Philae Temple, Aswan – I can’t wait to show you! Hello, I’m Michael. 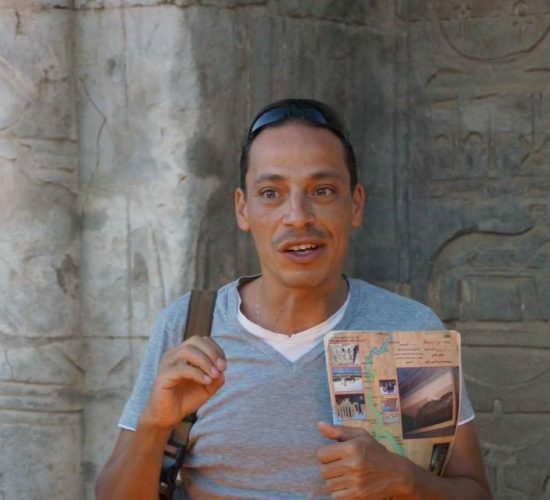 I graduated from El Minia University with a Bachelor’s Degree in Egyptology and have over 10 years experience as a tour guide. I enjoy meeting new people and learning new things. 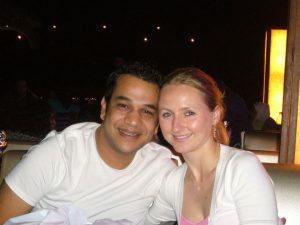 I believe that travel grows the mind and broadens our experience which is certainly the case with Egypt. It will be my pleasure to accompany you on your Egypt tour. Hi everyone, I’m Botrous or Peter as my friends call me. 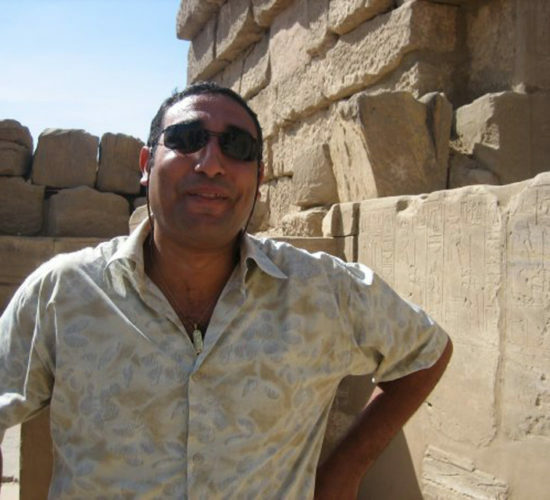 I was born and raised near Luxor which is where I developed my passion for Ancient Egyptian history; this later led me to become an Egyptologist and in 1998 I graduated from El Minia University with a Bachelor’s Degree in Egyptology. Meeting new people and sharing travel experiences is something I love, especially when I get to show people around the unforgettable country of Egypt. My aim is to make sure travellers have the time of their lives! Can’t wait to meet you on your Timeless Tour. Hello, I’m Mustapha. 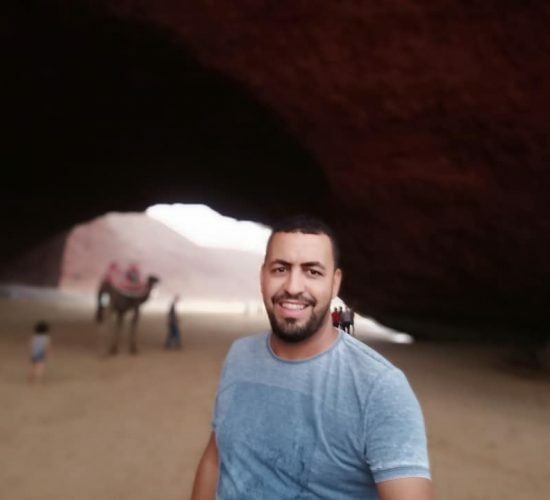 I have been a tour guide in Morocco for 10 years and have experience guiding people from all over the world. I speak both French and English. 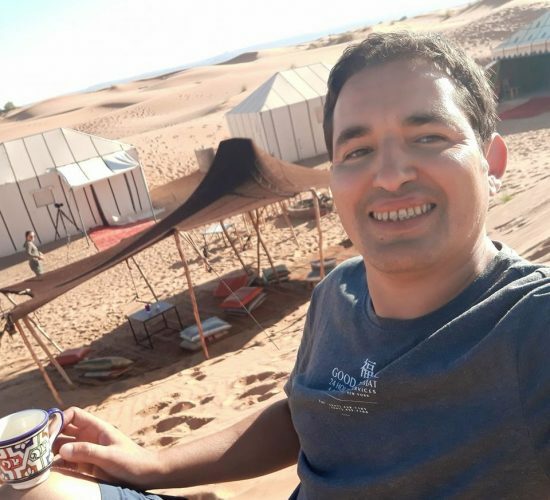 My favourite place to take travellers is the Sahara desert; this is a unique experience which feels like a world away from people’s everyday lives. I look forward to showing you the real Morocco. Hi, my name is Farid. 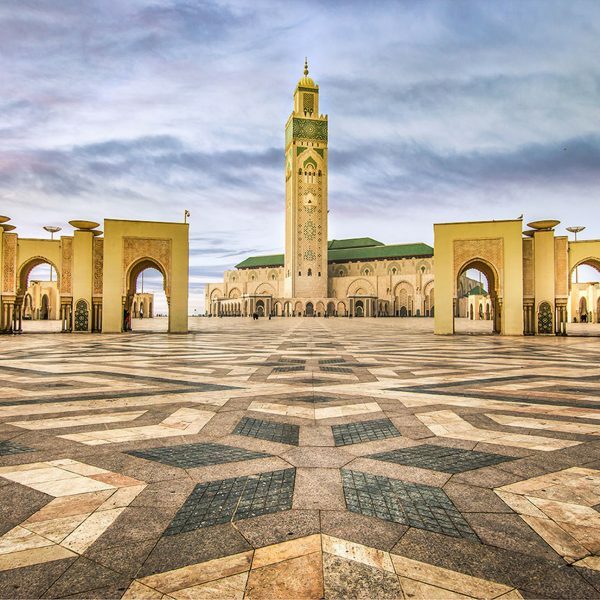 I have worked as an English/French speaking tour guide in Morocco for 10 years. I love sharing the Moroccon culture with travellers and being out on tour with people experiencing this wonderful country. I hope to see you soon in Morocco. Hello, my name is Mariam. I am an English and Spanish speaking tour guide with 7 years of experience. My favourite city is Marrakesh – I love exploring the many winding pathways through the souks, with their vibrant colours and aromatic spices. I look forward to accompanying you on your Moroccan adventure.